Your family photos can be organized and you don’t have to hire a professional to make it happen. By using simple strategies, you’ll be able to keep your favorite family memories in an easy-to-use system that takes minimal time and has big results. I have my computer at work set up so that every morning when I come in I upload photos as part of my routine. 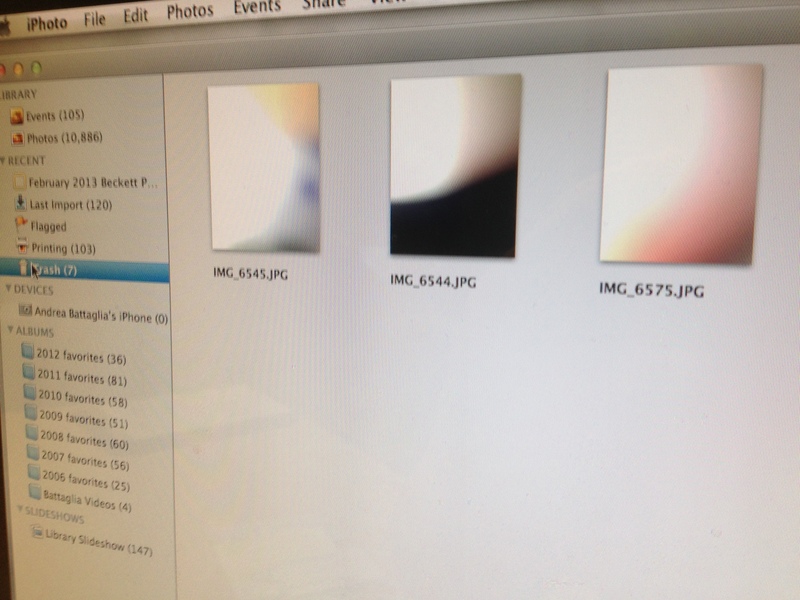 I plug in my iPhone, upload the photos and organize them into the correct folder. The entire process takes about 3 minutes each morning. Set this up on the computer you use most often, so you’re always ready to keep your photos organized. Save only the Best Photos. To be a lucky photographer, I take lots and lots of pictures. But this also results in many pictures that aren’t the best. I’ve learned to preview each uploaded picture and delete the pictures that we’ll want to keep forever. My kids also frequently borrow my phone, and while many times they take excellent or funny pictures, often I find a few unusable pictures that end up in the trash file (as you see here). 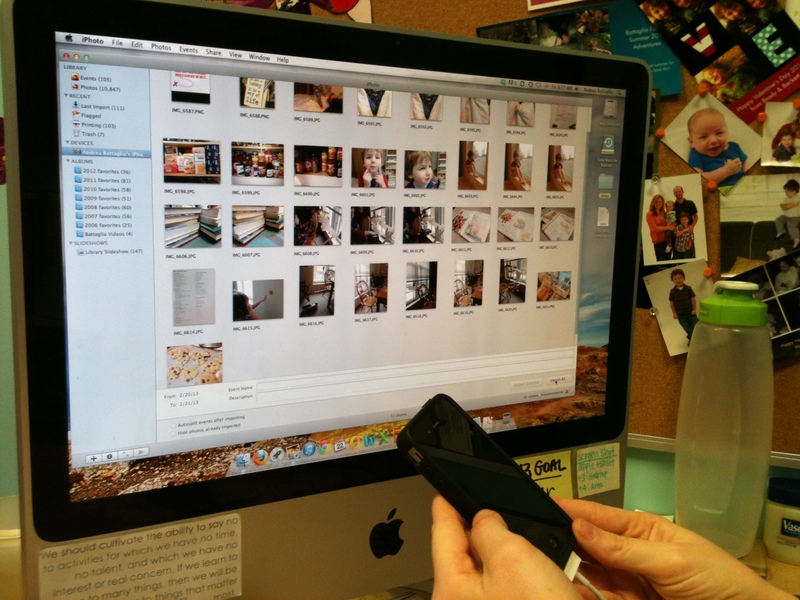 It’s easier to keep photos organized and easy to find if you use the same system for categorizing every photo. I save all of my photos by month. 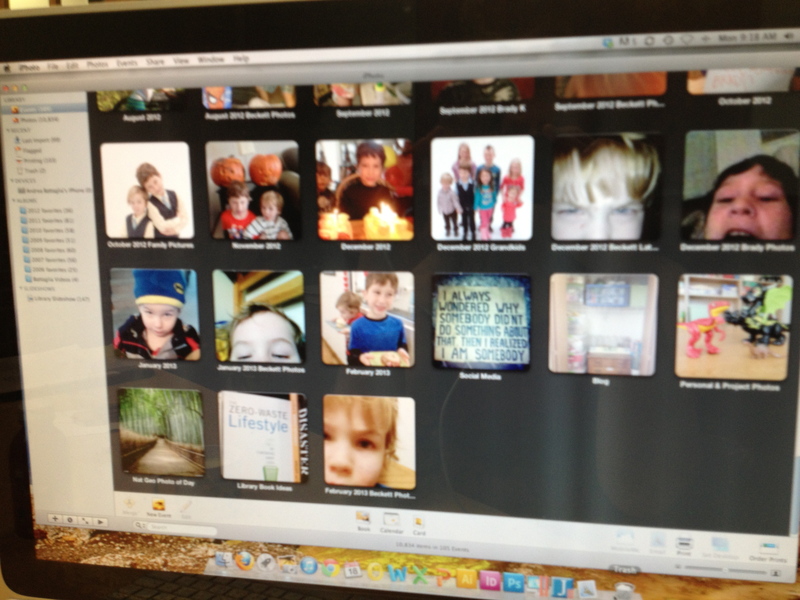 I also have electronic SparkBook ideas organized by category: Blog Photos, Library Book Ideas, Current Project Photos and Quotes/Cool Social Media Photos. After the month has ended, I back up each of my photos with online storage. I use Walmart.com Photo for this because I’m also able to order photos online and get it shipped free with Site-to-Store. And since I do all of my Price-Match Shopping at Walmart, it’s a very convenient option. I organize all of my online photos by month, using the exact same system as my photo storage on my computer. 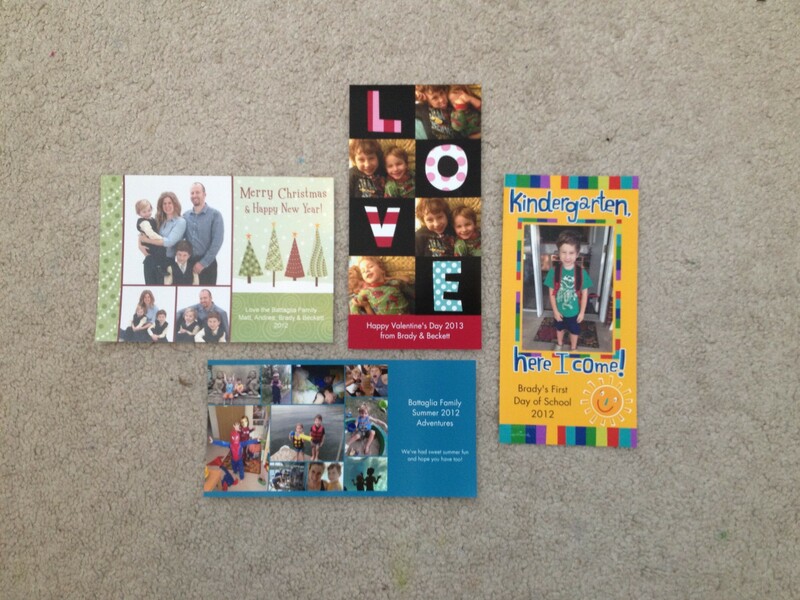 Each month, I pick my favorite pictures and send friends & family a themed photo card from Walmart.com Photo. It’s a fun, easy way to keep everyone involved in what our family is doing. My husband shares his favorite photos throughout the month on Facebook. Find an option that works well for you and consistently use it on a regular basis. We’ve organized some of our photos into special photo albums (baby albums, birthday albums) and have many of our other special photos in frames on our walls. I’ve also saved some of my favorites on my phone as my wallpaper and we make ourselves monthly photo cards to display in our offices at work. Pick the method that works best for you and proudly display the results of your hard work. Even if your photos are disorganized and you have lots of work to do, you can do this. When I first started organizing our photos it was because we’d lost many of our photos from our computer when it crashed a few years ago. 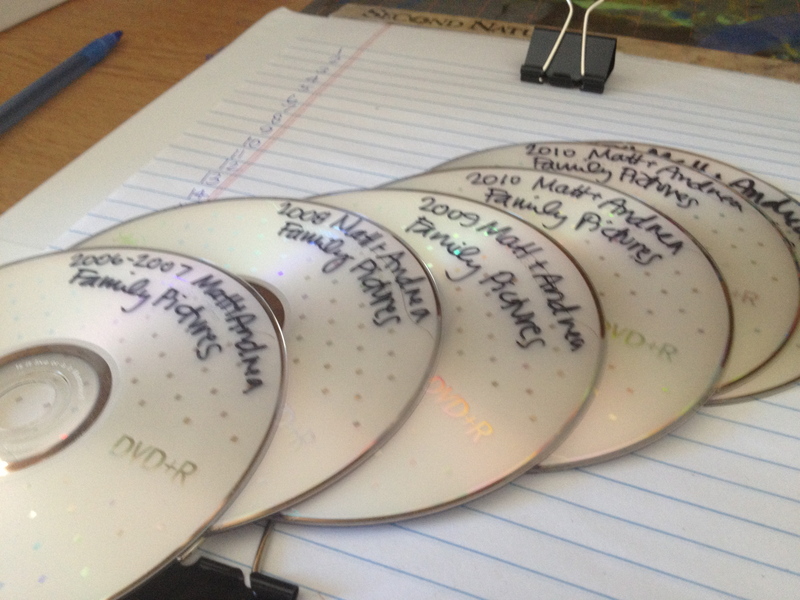 And when I ordered the back-up Photo CDs from Walmart, all of the photos arrived randomly uploaded, not by month. I realized it was going to take time to get everything how I wanted it, so I made a plan. I uploaded everything to my work computer and each week, I’d tackle about 20-50 photos to get them sorted into the right category. It took me a year to complete the project. 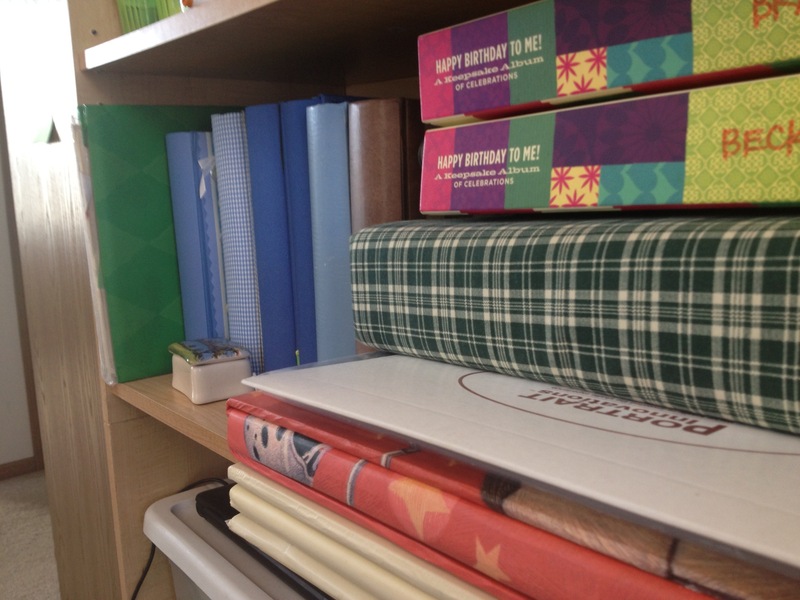 But it was worth it, now everything is organized and easy to find. Figure out the system you want and start using that system today. 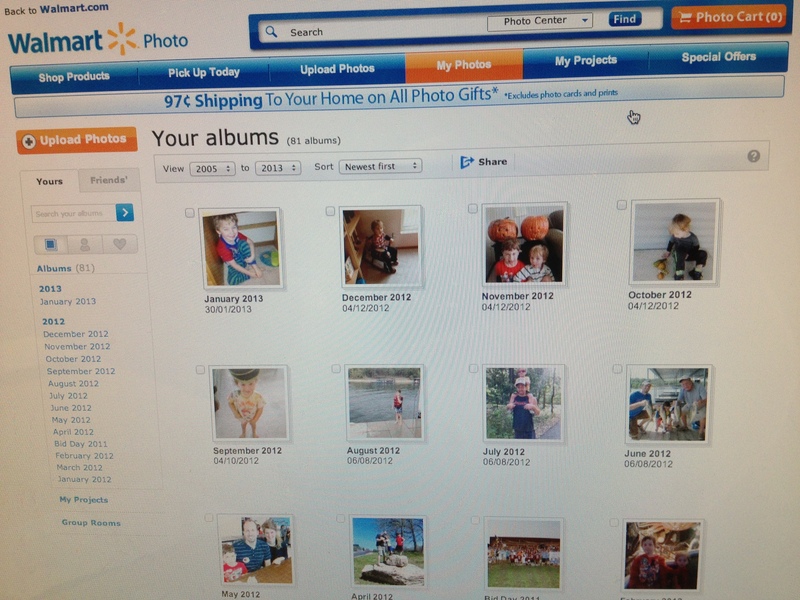 Then make a plan to get all of your previous photos organized into the system. It will take a little time, but it will be worth it in the end. I totally need to do this! I’m going to pin this post. Lots of great ideas here that I don’t want to forget. 🙂 Thanks! i could think you’re knowledgeable on this subject. Well together with your permission allow me to grab your feed to stay updated with impending post. Thank you a million and please continue the rewarding work. Hello all, here every person is sharing such experience, therefore it’s good to read this blog, and I used to pay a visit this webpage all the time. Thank you a bunch for sharing this with all of us you actually understand what you are talking about! Bookmarked. Please also consult with my site =). We can have a hyperlink alternate agreement between us! Wonderful goods from you, man. I have take into accout your stuff prior to and you are just extremely magnificent. entertaining and you still care for to keep it smart. I can’t wait to learn much more from you.